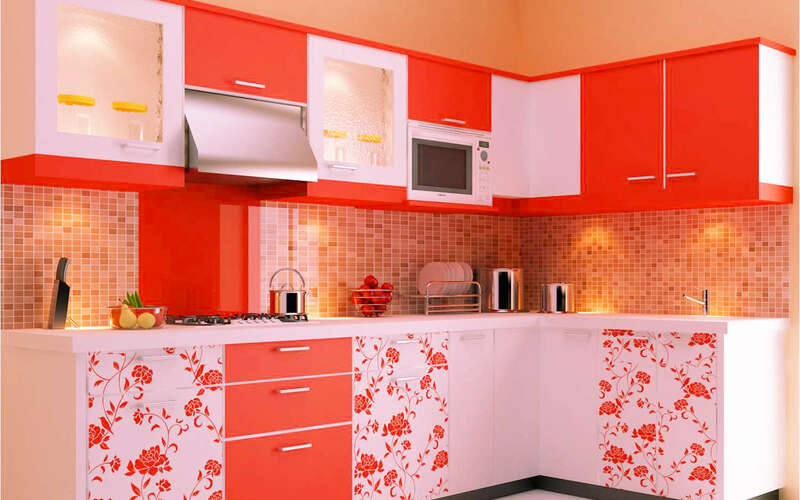 Established in the year 2011, Majestic Kitchen World in Ambala City, Ambala is a top player in the category Modular Kitchen Manufacturers in the Ambala. This well-known establishment acts as a one-stop destination servicing customers both local and from other parts of Ambala. The belief that customer satisfaction is as important as their products and services, have helped this establishment garner a vast base of customers, which continues to grow by the day. This business employs individuals that are dedicated towards their respective roles and put in a lot of effort to achieve the common vision and larger goals of the company. In the near future, this business aims to expand its line of products and services and cater to a larger client base. We have reached an important milestone and achieved a new momentum in reaching a goal.